Thank you ALL for your prayer and support of the ministry of RUF at Boise State University. 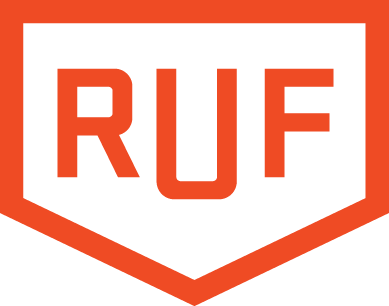 We are coming up to the end of the year, and the start of my second year of the RUF internship! This has been a great year on campus and the Lord is doing great things. Our leadership team has grown in size as a result of our students desiring more involvement and a deep desire to learn more about the scriptures and how to study and apply them to their daily lives on campus and in their community. Several of our students have begun to join/serve the church through their gifts and time. This and so much more has started to happen on campus and in the ministry of RUF. As we enter into the summer and the new school year, it is time to start thinking about finances and the financial support of the ministry and my internship with RUF. Because of all of you, your prayer, and your support WE raised $31,000 last year to fund the first year of the internship. This year, I only have $10,000 left to raise in one time gifts or new monthly donations (on top of the already existing monthly gifts). You all have been very faithful in your support of the ministry of RUF and furthering the kingdom. You can donate by clicking the link at the bottom of the page or by visiting https://givetoruf.org/Donate/1602 .